Should You Use Rich Snippets? What is a Rich Snippet? Why Should I Care? Using structured data markup added to your site HTML, you provide the search engines more information to better understand the content and intent of each page of your website. Cool, right? 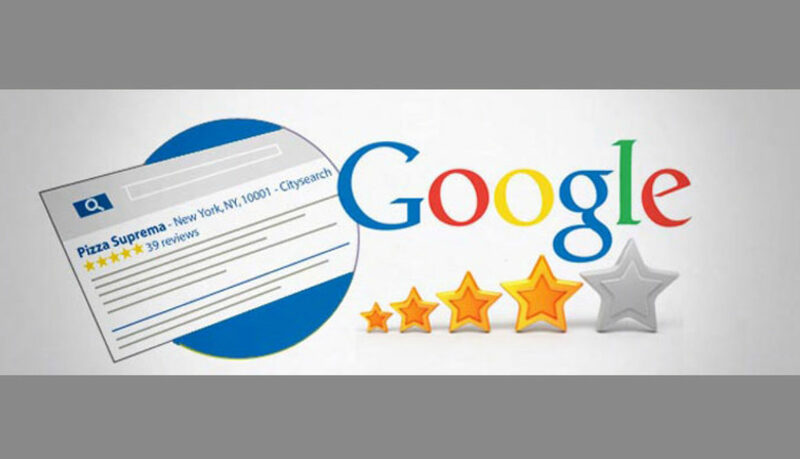 These rich snippets, rich cards, and enhanced snippets are becoming a popular tool to use when it comes to enhancing your websites rank on Google. In exchange for providing Google with your data, Google uses that data and provides the searcher with even more relevant information specific to their search. This could include additional information such as your hours, contact details, star-ratings, etc. So how to you implement rich snippets for your website/content? There are several different ways you can have rich snippets success, but the schema markup is the most popular. Basically, schema provides the words and code necessary to instruct search engines to highlight and feature the information you want to be highlighted and featured on the SERPs. There are a number of convenient tools to help you create, implement, and test the schema markup, but my favorite is Google’s Search Console. Ever sine I’ve started using it for my personal website, I have seen a major difference, especially in organic search results. Before I started using rich snippets, most of my traffic was via social media / direct links. After about 3 months of using rich snippets and scheme markups, my organic searches have increased 3x. Why are organic searches important? Well, if you’re getting a lot of organic searches, it means your page is ranking on the first few pages on Google! Many people don’t understand how do implement rich snippets and many others think it’s too hard to do. This is wrong! It’s quick and easy to do and has so many potential benefits to help you get more clicks to your website.